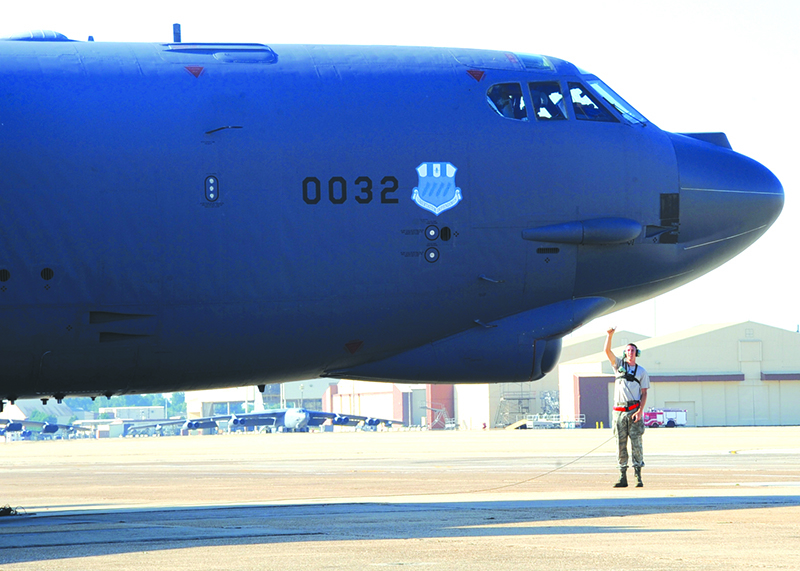 Washington D.C. – On Thursday, Rep. Mike Johnson (LA-04) testified before the House Appropriations Subcommittee on Defense on the importance of funding for missions at Barksdale Air Force Base and Fort Polk Army Base in Louisiana. In his first month in Congress, Rep. Johnson visited both installations and spoke with the military members on base to identify and address their concerns. Rep. Johnson has two of the nation’s premier military facilities within his district and has made supporting and protecting our men and women in uniform one of his top priorities. His testimony focuses on prioritizing our nuclear enterprise so that we may remain an unstoppable force on the world stage and the lack of adequate funding for out Army installations. A video of the full testimony can be found here. The text of his testimony can be found here.